Now that spring has officially sprung, how would you like to discover Geneva’s loveliest hidden corners and historical spots in the company of your little ones? 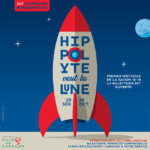 “Genève à petits pas” is a fantastic initiative launched by the City of Geneva to celebrate «2014, année de l’enfance» and will take place on the 10th and 12th of April 2014. 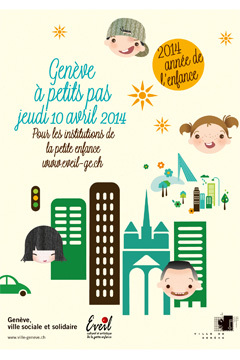 On Thursday 10th of April 2014, munchkins as young as 3 & 4 enrolled in the “Institutions de la petite enfance (IPE)” of the city of Geneva will be led through the city’s best spots by a team of architects and professionals, who will help them discover and pick their favourite routes through the old town. 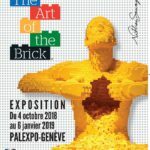 You can click here to download the event’s full programme, but please remember this is reserved to those children enrolled in public daycare or nurseries in the city of Geneva (“structures petite enfance”). 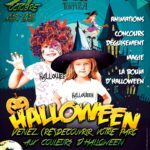 If you don’t live in Geneva or your children are in private daycare, you can still enjoy a lovely day-out as a family on the 12th of April 2014 by taking part in the free urban safaris through the Old Town. The tours are especially devised for families with children aged 3+ and will take place at regular intervals from 9.30am to 3.30pm. 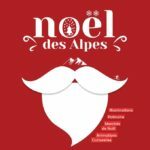 These fun guided walks – conducted in French – will be led by local architects and are free of charge but places are limited so make sure you reserve your places well in advance at eveil.culturel@ipe-ge.ch – tel. +41(0)22 810 18 90. 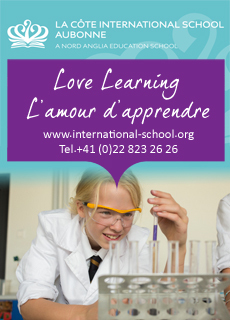 Click here to download the official leaflet. 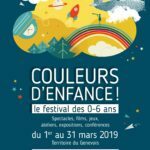 Last but by no means least, the “Eveil culturel et artistique de la petite enfance” of the City of Geneva has published a book entitled «La ville à petits pas» where they have collected 58 urban family walks through the city that are suitable for children aged 0-4. Your little explorers will be on the hunt for special landmarks and colourful sights around town, as well as listen attentively to the song of birds…what better way to discover all the beautiful hidden treasure of this city we now call home? 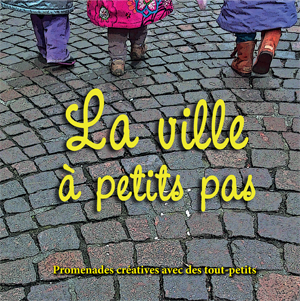 The Book «La ville à petits pas» will be distributed in all the Institutions de la petite enfance (IPE) funded by the Ville de Genève but can also be purchased from various bookshops in Geneva (more info here). We hope you’ll find this info useful & you’ll be able to enjoy some fun city walks with your little buttons!